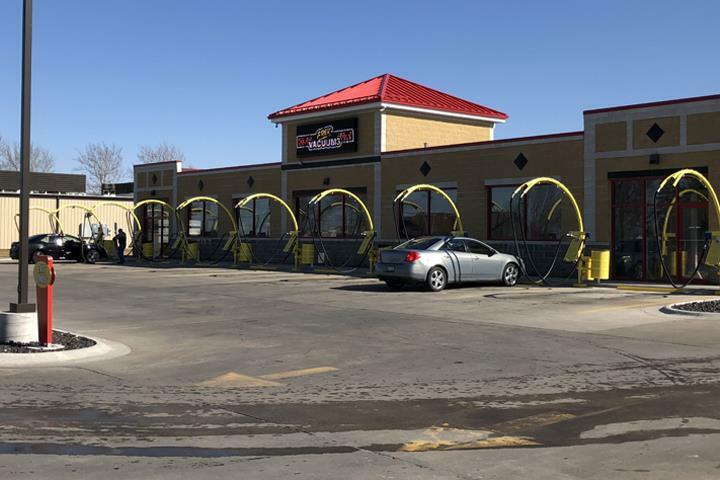 Super Clean Car Wash, in Galesburg, IL, is the area's leading car wash serving Burlington, Galesburg, and surrounding areas since 2015. 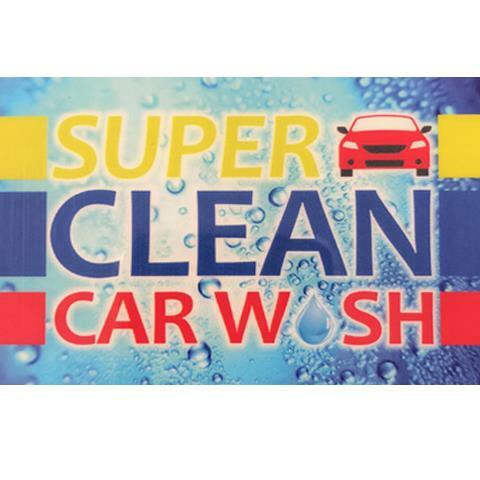 We are a car wash facility offering free vacuums, exterior wash, gift cards and much more. 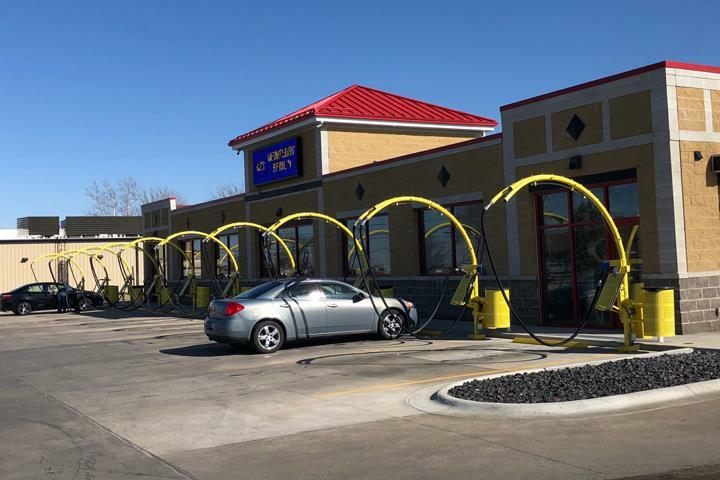 For your next car wash, visit Super Clean Car Wash in Galesburg. Established in 2015. 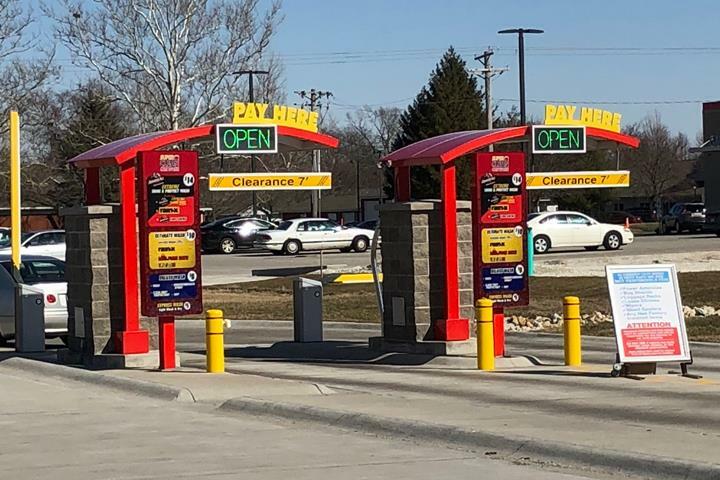 Super Clean Car Wash is proud to serve our local area which includes Galesburg and Burlington. We specialize in Name Brand Products since 2015. 334 E. Carl Sandburg Dr.